The winning idea in the BT Infinity Lab competition will be trialled by BT Sport and could partner with BT on ideas, original technology and improving the TV viewing experience for the public. BT Sport has been at the heart of innovation since its launch in 2013. It was the first broadcaster to show live content in 4k and UHD and the first to adopt Dolby Atmos. 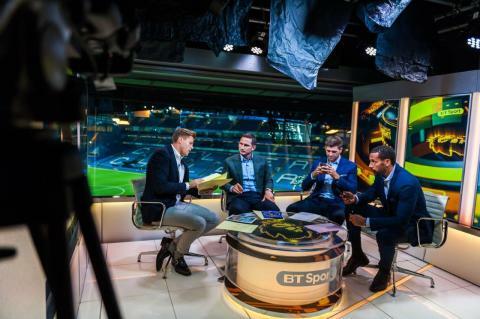 BT Sport has also embraced social media, showing the UEFA Champions League and UEFA Europa League finals on YouTube and showing content such as BT Sport Score live for free on Twitter and Facebook. 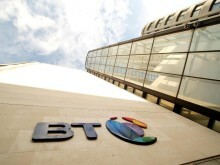 This is the second time BT Sport has run the BT Infinity Lab competition. The last winners, Seenit, based in London, are now a key and pivotal part of BT Sport’s Premier League Tonight show. The round-up show covering all Premier League matches has a particular focus on engagement with fans. It involves fans sending in questions for BT Sport pundits to answer as well as fans summarising matches they’ve been watching across the country on video and sending their films in to BT Sport for Jake Humphrey to show. For this competition the winner will again have the support of BT Innovation teams and BT Sport to trial their successful technology or service with BT and also receive six months membership at TechHub with access to their workspace and events. Entries are encouraged to focus on disrupting traditional broadcast approaches, including capturing the in-venue experience, encourage interaction between sports fans, use data, ways of making live sports more accessible for impaired viewers and new technologies such as VR. The competition is backed by BT Sport presenter Craig Doyle who will be one of the members of a “Dragons’ Den” style panel interviewing the shortlisted companies. Full details on the competition and how to submit ideas can be found at www.btplc.com/btinfinitylab. The deadline for entries is midday on Monday 13 November, 2017. Finalists will then be invited to the BT Sport studios in London where the proposals will be presented to Doyle and the panel of BT experts.